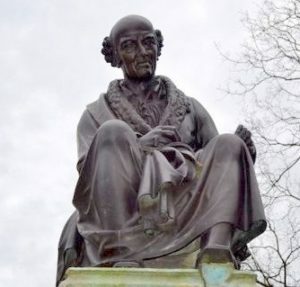 The Samuel Hahnemann Monument is located right in the centre of Leipzig, the second oldest university town in Germany. Here it belongs, because Hahnemann studied and lectured in Leipzig. Ernst Stapf was the first to lay down his wreath on the occasion of the inauguration ceremony, he was led by Clemens von Boenninghausen. 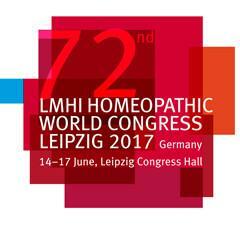 We, too, want to honour and celebrate Hahnemann and homeopathy at this place and invite you to a joint visit of the monument after the end of the lecturing programme on Thursday, 15 June 2017, 7 pm. 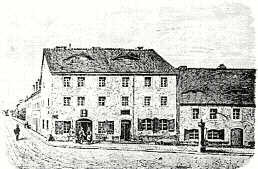 It is located on Richard-Wagner-Platz. Walking distance from the congress hall to the monument max. 15 minutes. A surprise will be waiting for you!